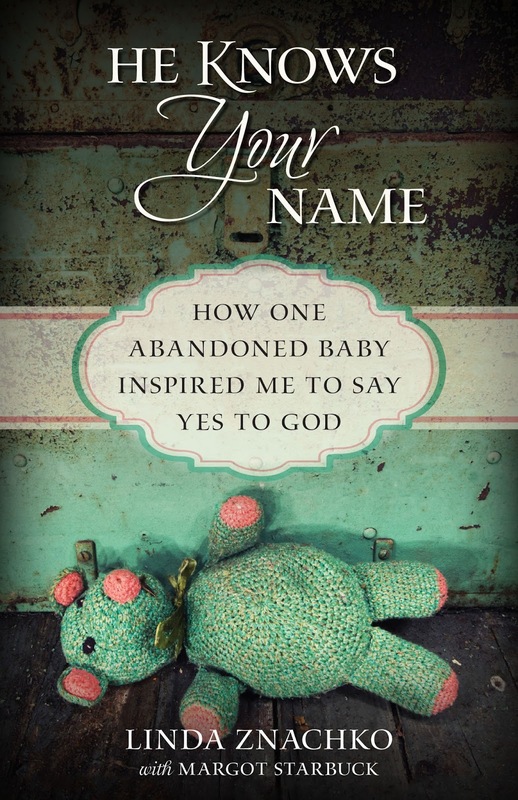 What’s in a name—God’s name? Walk with Sheryl Giesbrecht on a journey to discover God, His names, and His character inExperiencing God Through His Names. Names are more than groups of letters that represent a person or identify objects. Names are powerful. 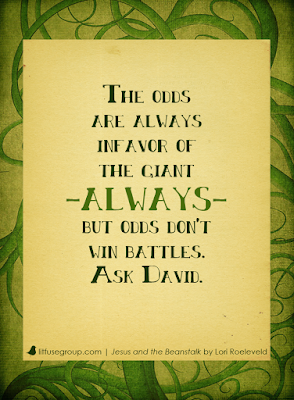 A person’s character and destiny can be influenced by his or her name. God’s attributes and personality support His unique and distinct names. 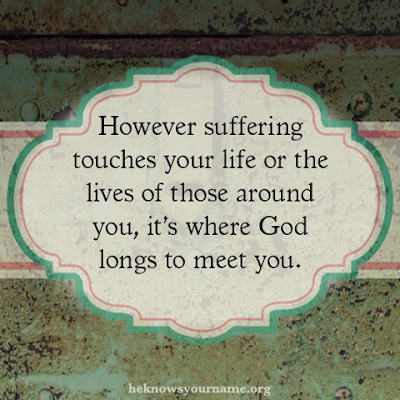 If we comprehend the meanings of His titles, we can know God more intimately. 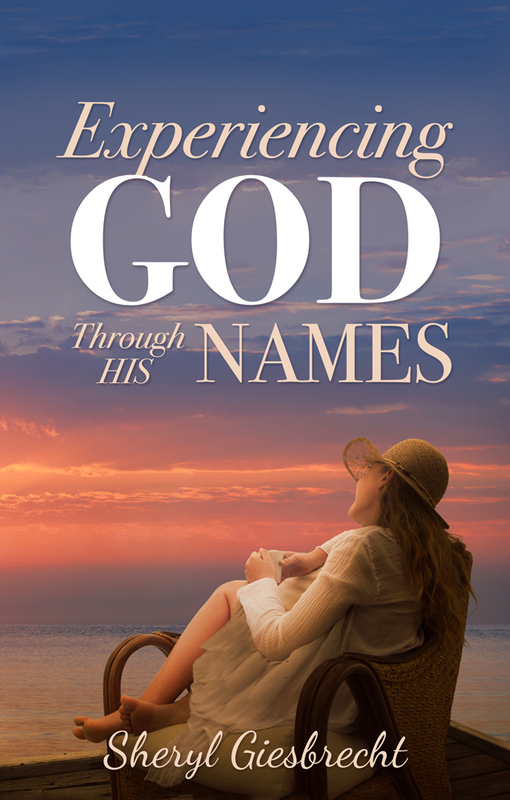 Sheryl is celebrating the release of Experiencing God Through His Names by giving away ten copies of the book. 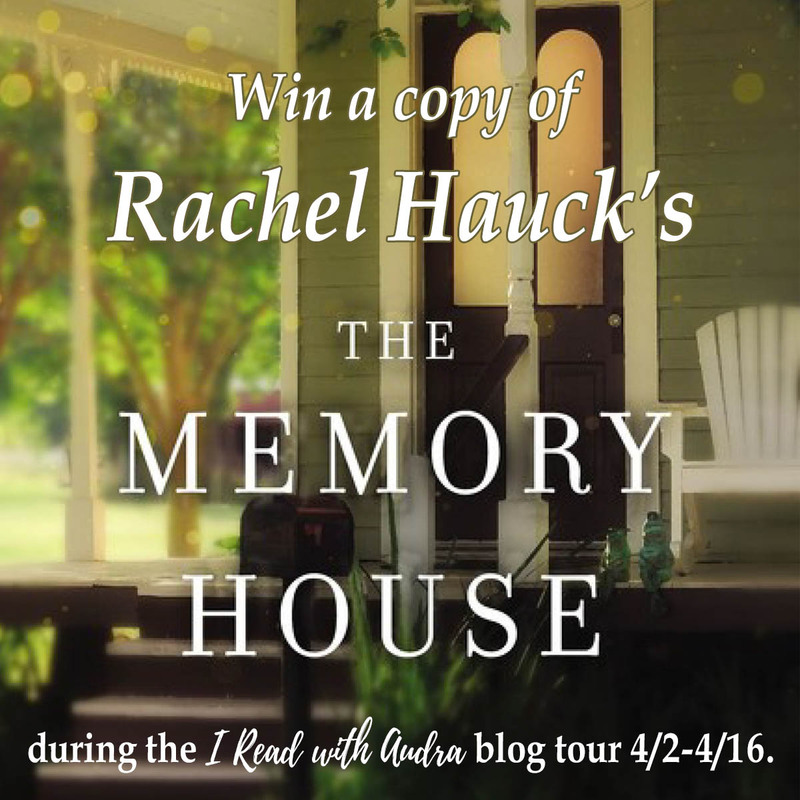 Click here for details and to enter to win. Names are more than groups of letters that represent a person or identify objects. Names are powerful. 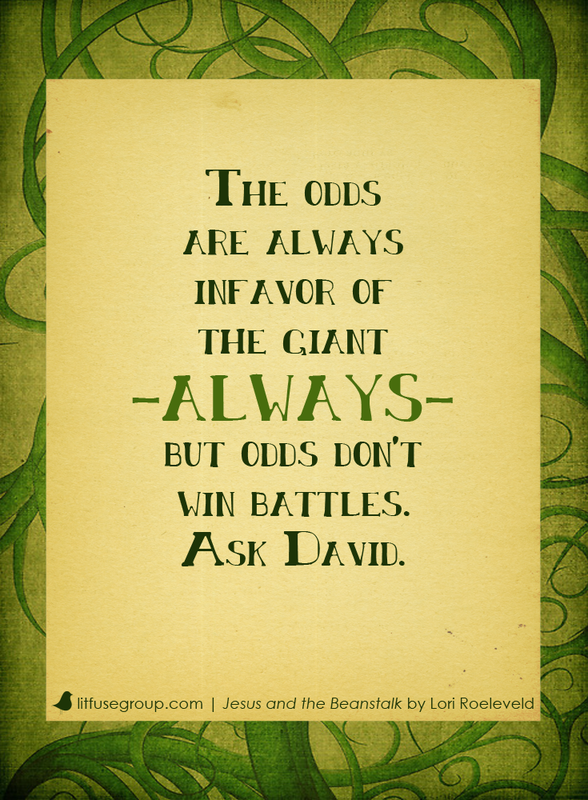 A person’s character and destiny can be influenced by his or her name. God’s attributes and personality support His unique and distinct names. If we comprehend the meanings of His titles, we can know God more intimately. 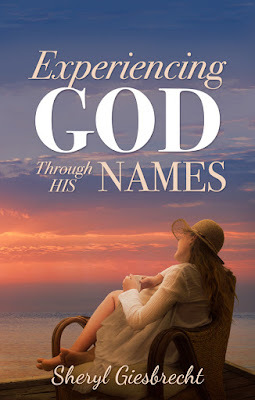 InExperiencing God Through His Names, Sheryl Giesbrecht walks with you on an exciting journey to discover and absorb the truth about God’s character. In the next 31 days, God wants you to get to know Him. Are you ready? Find out more about Sheryl at www.FromAshesToBeauty.com. 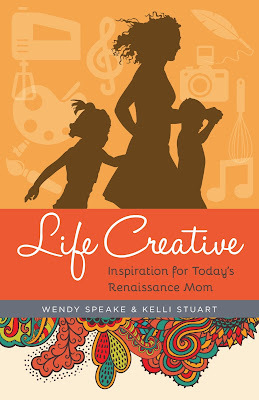 Inspiring and encouraging, Life Creative celebrates the ways mothers can live their art in the midst of mothering. 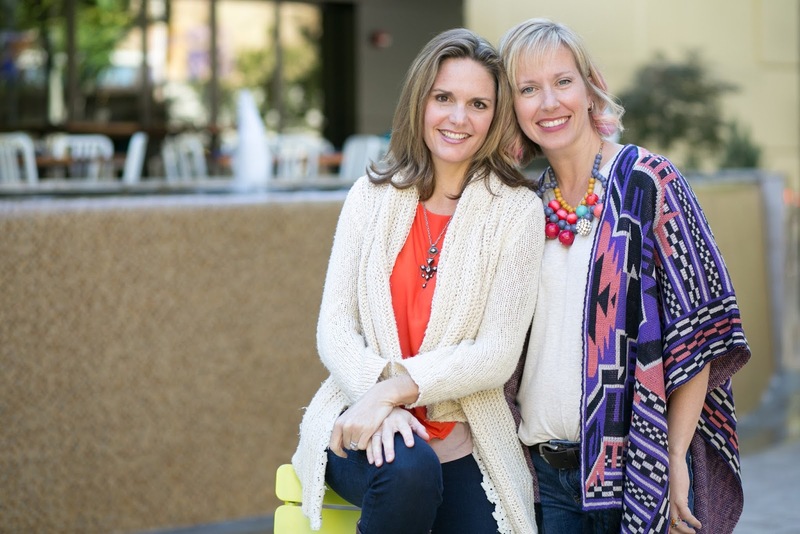 Speake and Stuart share the stories of women such as author and speaker Angie Smith, recording artist Ellie Holcomb and jewelry designer Lisa Leonard, who are balancing their unique talents and giftings with the daily demands of motherhood. By following God's leading to embrace His gifts, renaissance moms can model the joy of obedience for their families. Life Creative is part visit with a good friend over coffee, part muse of inspiration for the tired heart and a masterclass for start-up home businesses rolled into one. Wendy Speake is a trained actress and heartfelt teacher. She ministers to women’s hearts through storytelling and life applications, utilizing drama, comedy, poetry and the study of God’s Word. 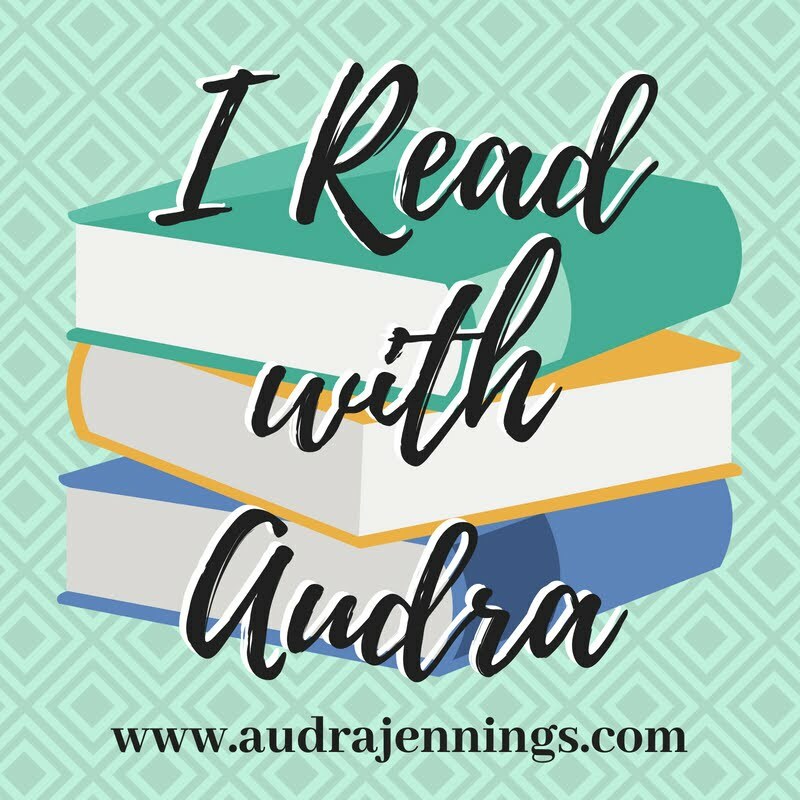 During her career in Hollywood, on shows such as JAG, Melrose Place, Star Trek Voyager and Roswell, Speake found herself longing to tell stories that edify and encourage women. 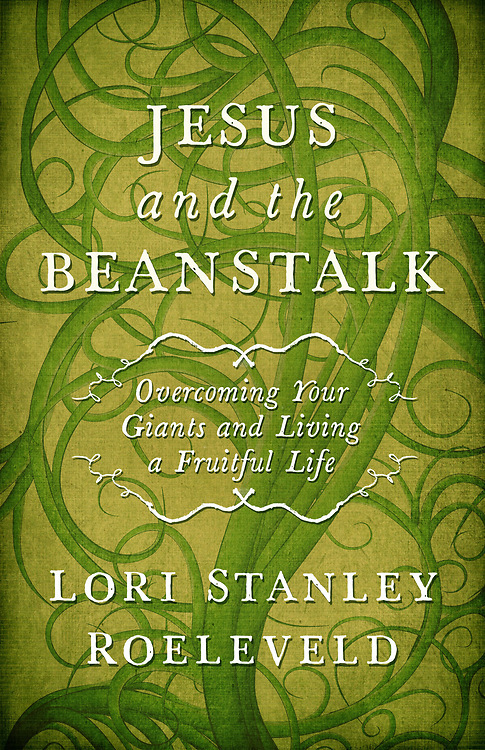 She is the author of Triggers: Exchanging Parents’ Angry Reactions for Gentle Biblical Responses (BRU Press, 2015). 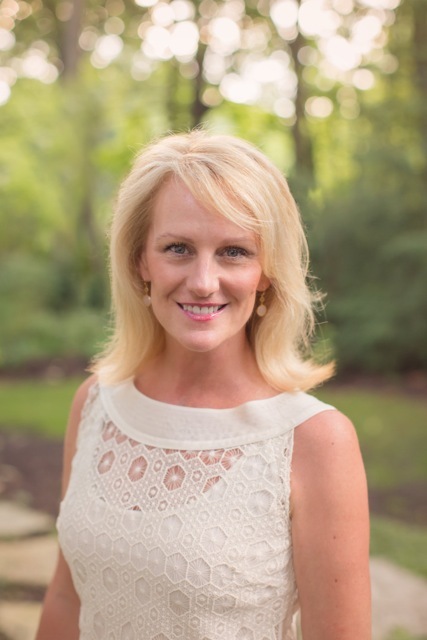 Speake is a wife and homeschooling mother of three boys. Find Speake online at wendyspeake.com, on Facebook (WendyJSpeake) and on Twitter (@Wendy_Speake). 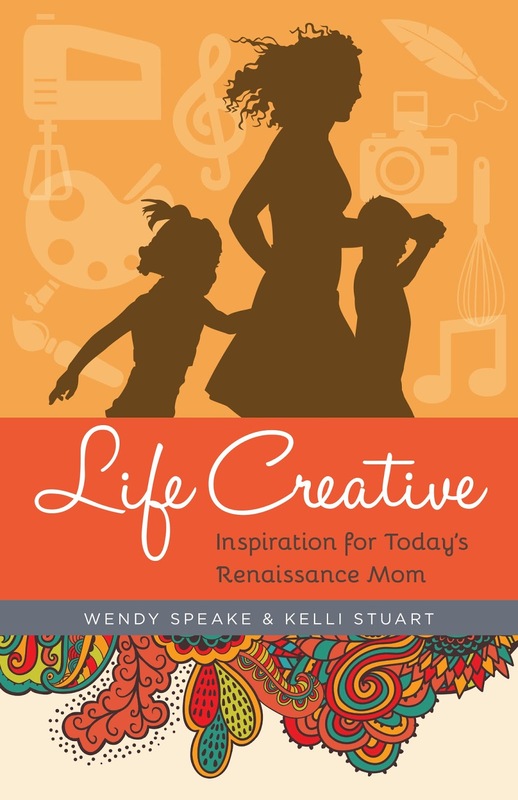 Kelli Stuart is a writer and a storyteller at heart. She has written for several websites including The Huffington Post, 5 Minutes for Mom, The MOB Society, (in)courage and Compassion International. Stuart is the author of three books, including Like a River from Its Course (Kregel Publications, 2016). 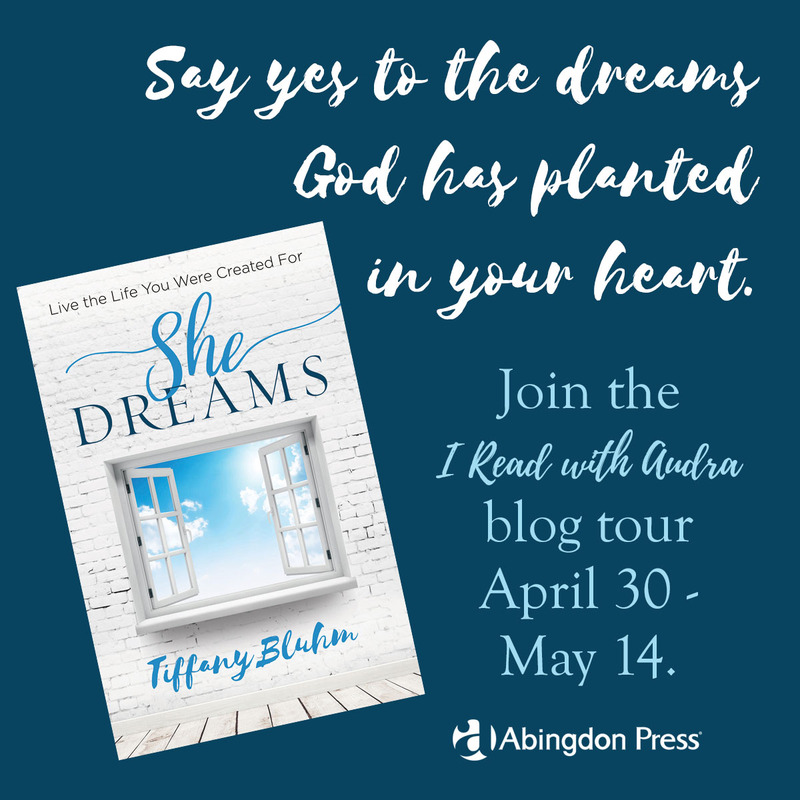 Stuart is a noted speaker, sharing her encouraging message never to give up on your dreams and passions with mothers who often feel lost in motherhood. Stuart her husband live in Florida with their four children. 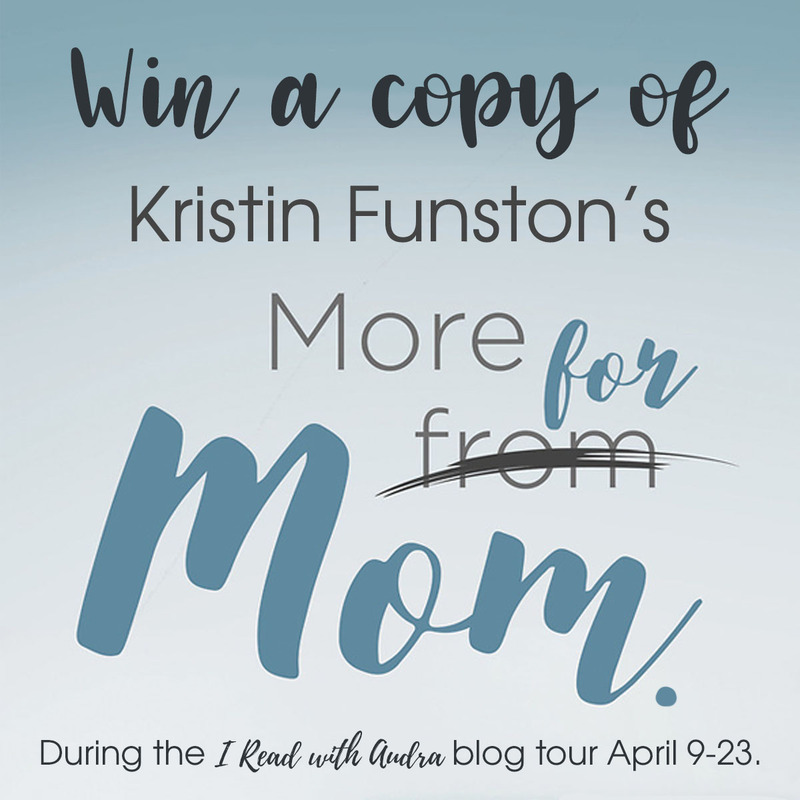 Visit Stuart’s website at kellistuart.com or follow her on Facebook (KelliStuartAuthor) and Twitter (@kellistuart). Any shows you're really into after week 1 of the new TV season? The new TV season. Not going to lie, I look forward to it more than Christmas (most years). Thankfully, my new DVR records up to five shows at once because I'm trying to find some new shows to get into in addition to my regular shows coming back on. First up, This is Us. This is the show a lot of women gave a chance and a rave review of this week. It's what many are calling their replacement to Parenthood. I personally had a like/hate relationship with Parenthood, but that's another story. This one is going to be a yes on my continued watching list. Then, there was Bull. Michael Weatherly left his role as DiNozzo on NCIS for his own show as a jury consultant. I don't have a real opinion yet. We'll give it a little longer. By the way, I don't have an opinion on the replacement special agents on NCIS yet either. Tonight after going out to dinner with Angie, she hung out in my craft room while I worked on some projects and we watched two new shows. First, Pitch. I'm going to write a review of it to go up on www.FictionAddict.com. I am interested to see where the show goes, but I have a feeling it won't last long. Then, we watched Designated Survivor. This one is going to go off the list quickly. Too much drama. Call me a conspiracy theorist, but this is the kind of show that gives radicals ideas. I can only watch so many of these kinds of shows. I tend to do other things while watching TV, and I don't like to concentrate so much to keep up with what's going on. I am glad that the new TV season has started this week, but I am already behind on the DVR. One thing I have watched is the premiere of Survivor: Millennials vs. Gen-X. Yes, by the way, people still do watch that. They must for it to have been on for 33 seasons. Simply watching the first couple of minutes before the theme music played confirmed something for me: I am old. All the Millennials annoyed me. You'll get a taste of that here. practical steps to making disciples at home. In a culture where we’re all under the public eye, from everyday scrutiny on Facebook and the school pickup line, to media stories of affluenza teens and zoo trips gone wrong, the pressure to be a perfect parent is high, especially for Christians. Fortunately, God doesn’t demand parents to be perfect or to raise perfect children; instead He calls for faithfulness to Him. Christian parents are instructed to train and lead their children to Jesus, but kids are not a parenting report card. That truth can give the freedom to parent with love and patience, trusting God to do the rest. Many parents desire that kind of relationship with their children, but don’t know where to begin. 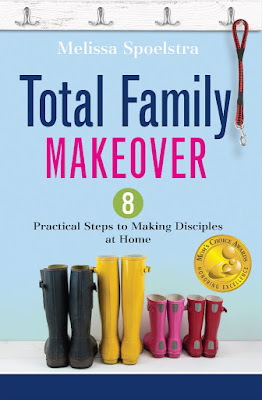 In Total Family Makeover: 8 Practical Steps to Making Disciples at Home (Abingdon Press/ September 20, 2016/ISBN 978-1501820656/$16.99), Melissa Spoelstra gives parents easy-to-follow steps to help disciple their children to be true Jesus followers. Often parents long to help their children grow deep, intimate relationships with God but are overwhelmed at the enormity of the task. 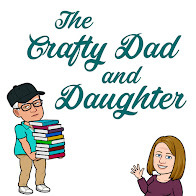 Spoelstra gives practical steps that build upon one another to give parents a proverbial path to run on, freeing them from decision paralysis and enabling them to take solid steps toward growth alongside their children. 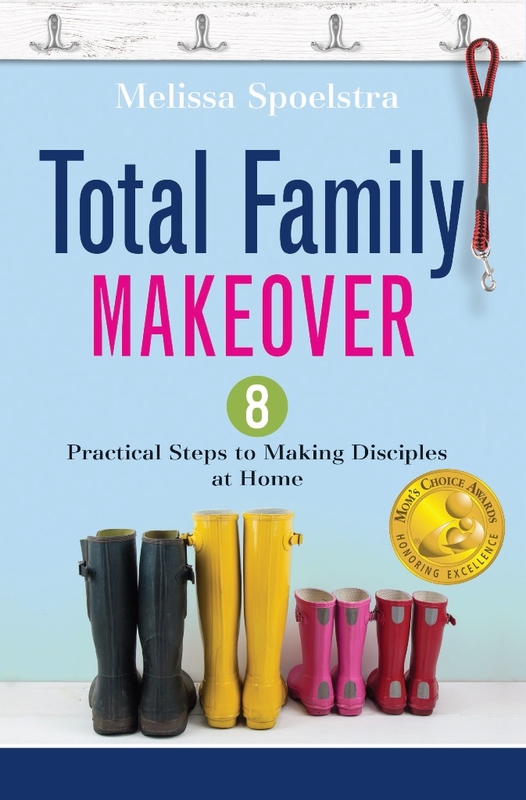 Total Family Makeover focuses first on the state of the parents’ hearts. 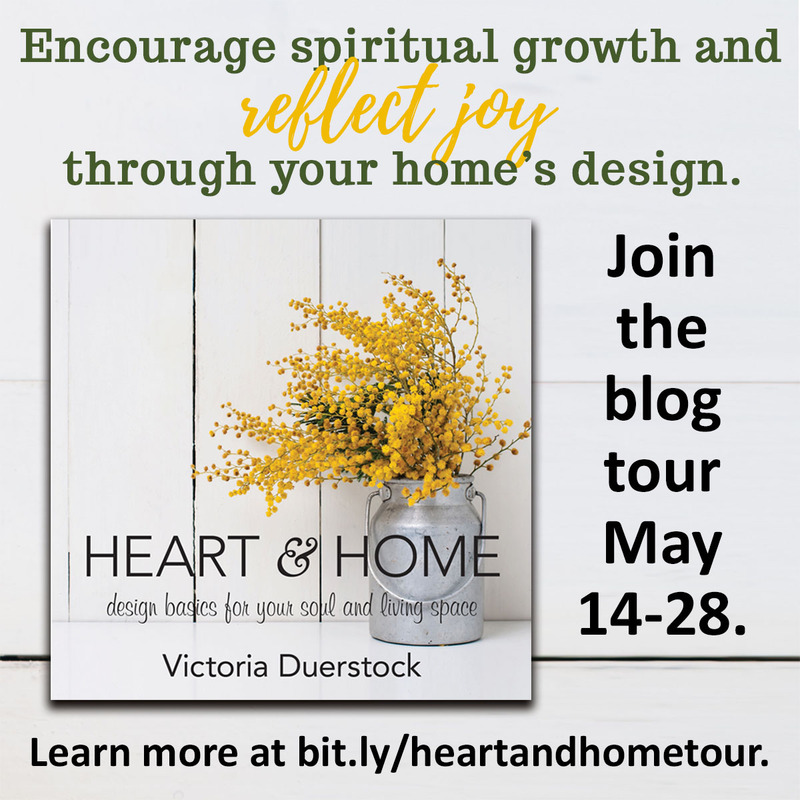 Using the analogy of an oxygen mask on an airplane, she encourages parents first to put on their own spiritual “oxygen mask” before attempting to help their children. 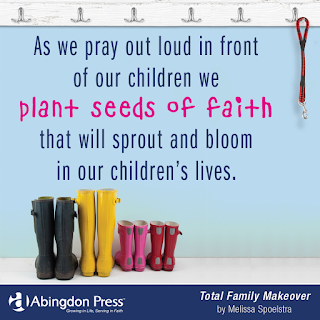 The innovative structure of Total Family Makeover takes parents through each spiritual discipline by first helping them model it in their own lives, followed by a section called “A Practical Approach” in which Spoelstra gives detailed, step-by-step ideas to help parents implement the principles they’ve just learned. 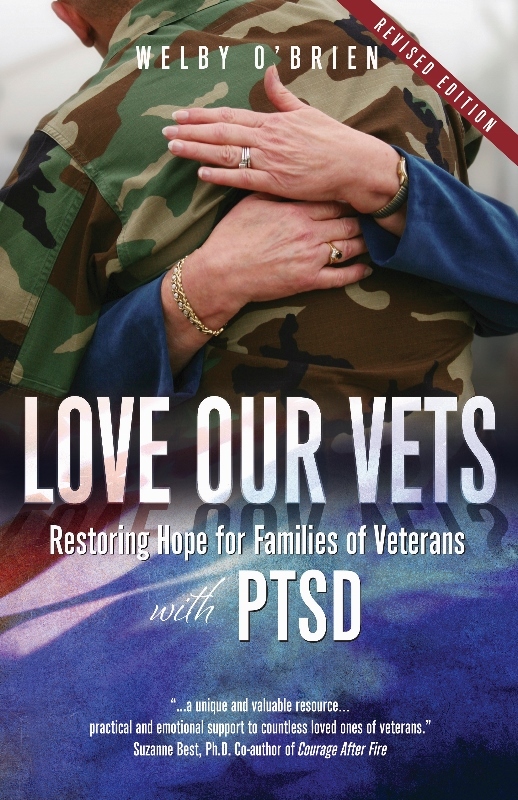 Each one builds upon the last, giving a deep, well-rounded approach to moving beyond behavior to real discipleship. Discipleship and spiritual growth are rarely easy, but they don’t have to be complicated. With Total Family Makeover, parents can be equipped to build meaningful family memories while investing in the eternal well-being of their children. Total Family Makeover is a recipient of a Gold Award from the Mom’s Choice Awards for excellence in family-friendly media, products and services. Spoelstra holds a Bachelor of Arts in Bible Theology from Moody Bible Institute and enjoys teaching God's Word to diverse groups and churches within the body of Christ. She is the author of First Corinthians: Living Love When We Disagree (released in August), Joseph: The Journey to Forgiveness, and Jeremiah: Daring to Hope in an Unstable World Bible studies and Total Family Makeover: 8 Steps to Making Disciples at Home book (all available from Abingdon Press at www.abingdonpress.com/melissaspoelstra). To keep up with Melissa Spoelstra, visit melissaspoelstra.com. 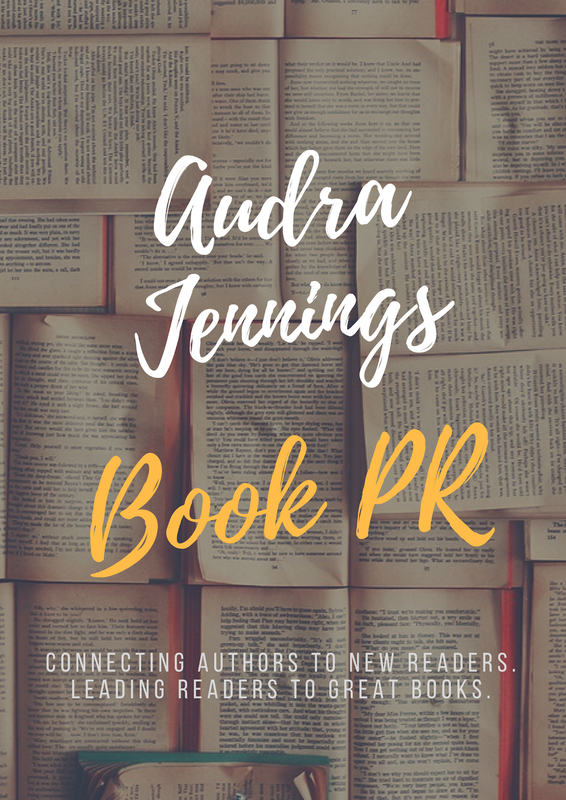 You can also follow her on Facebook (AuthorMelissaSpolestra) and Twitter (@MelSpoelstra).